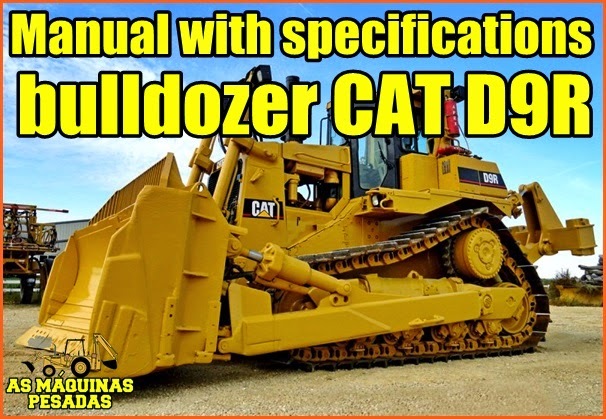 Inicio » Cat , Caterpillar , Manuais em inglês , Pdf , Trator de esteira » Manual CAT D9R with bulldozer specifications! Manual CAT D9R with bulldozer specifications! PDF manual with technical data and specifications, bulldozer Caterpillar D9 R.